Update: Goa has been positioned sixth in the list of top 10 nightlife cities in the world by 'National Geographic'. 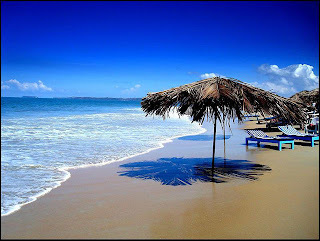 Goa is regarded as one of the safest tourism destination in the world. According to National Geographic's 'Top 10 Nightlife Cities' list, Dublin in Ireland ranked first, followed by Belgrade in Serbia, La Paz in Bolivia, Sao Paulo in Brazil, San Juan in Puerto Rico, Goa In India, Ibiza in Spain, Houston in Texas, Thessaloniki in Greece and Baku in Azerbaijan. 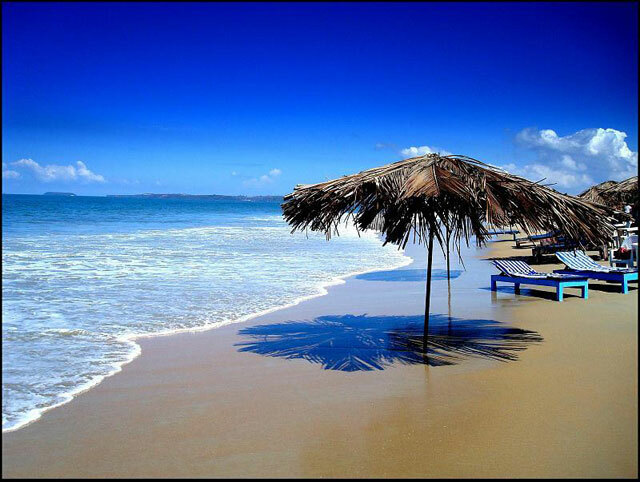 In News: International travel magazine Conde Nast has chosen Goa as the best leisure destination in the country overtaking Kerala. This year 2013, Feast of St Francis Xavier will be celebrated at the Basilica of Bom Jesus, Old Goa on December 3. India's smallest state by area and the fourth smallest by population. Located in South West India in the region known as the Konkan, it is bounded by the state of Maharashtra to the north, and by Karnataka to the east and south, while the Arabian Sea forms its western coast. 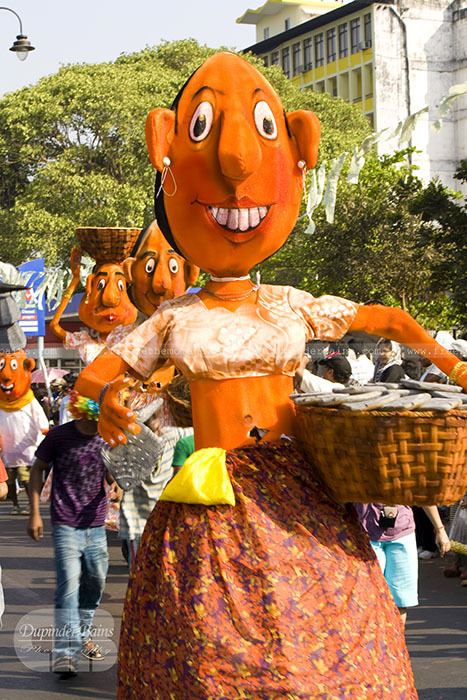 Goa is India's richest state with a GDP per capita two and a half times that of the country as a whole. It was ranked the best placed state by the Eleventh Finance Commission for its infrastructure and ranked on top for the best quality of life in India by the National Commission on Population based on the 12 Indicators. The people of this state are strong, prudent and very hardworking. It is civilized, having famous orchards and water. It is the coolest place in India and it is the most plentiful in foodstuffs. 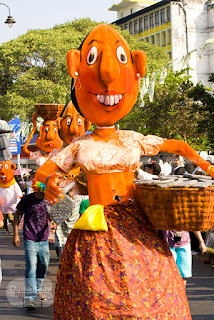 ‘The white people make a practice of going to the kingdom of Goa to enjoy the shade and the groves of trees and to savor the sweet betel.’ Goa also celebrates Goa Carnival every year which is 3 day festival of fun, music dance and lots of Masti (merry making). Down the corridors of time Goa has been different things to different people. To the Portuguese conquerors it was ‘Golden Goa’, the El Dorado, the ‘Rome of the East’. Such was its beauty and grandeur, that a traveler was moved to remark: ‘Whoever has seen Goa, need not visit Lisboa’—Lisbon, which was then the grand epicenter of the Portuguese dominions. magnificent beaches, to parasail or swim with the tide of fellow visitors from all around the globe, to savour its unique cuisine and imbibe its spirits, to take a long and invigorating trek in its unexplored interiors, to marvel at its majestic temples and churches, in short, to be at one with the most friendly people in the country. In the sixties and seventies, it was, as we have remarked, a haven for the hippies. Since then Goa has moved on to full fledged Statehood, its own Council of Ministers, a magnificent new Assembly complex, its citizens among the most literate in the country with a per capita income the highest in the land.. At the hub of this prosperity, is the Tourism industry. 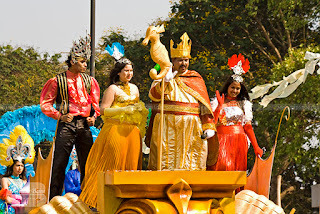 At the Goa Tourism Development Corporation (GTDC), we take a humble bow in acknowledgement, in some small measure, of putting Goa on the tourist map of our country. Nice post! Get the Best Online Bus Ticket Reservation Services in all over India in one step with Ticketgoose. Vivegam Travels Bus Ticket Online Booking of Bus Tickets through Ticketgoose.com with simple money transaction procedures. Can also select seats, Book return Tickets and also cancel Tickets Online. Log on today and enjoy the benefits of the attractive discounts on offer.